Global Prime is an ASIC-regulated MetaTrader-only broker based in Australia, and is owned by Gleneagle Securities. However, its limited range of products and lack of research tools weighs down on its offering. Please Note: Global Prime was not included in the 2019 annual review. As a result, this broker's ratings may be outdated. Read our Best Forex Brokers 2019 guide for a look at the top rated forex and CFDs brokers. Founded in 2010, Global Prime Pty Limited (Global Prime) is an Australian-based forex broker regulated since 2011 by the Australian Securities & Investment Commission (ASIC), and is owned by Gleneagle Securities (Aust) Pty Ltd, based in Sydney. Global Prime offers 14 CFDs and 40 forex pairs and is a MetaTrader-only broker, offering the popular MetaTrader4 (MT4) platform developed by MetaQuotes Software Corporation. Here at ForexBrokers.com, we maintain the largest independent regulatory database available on the web. Using 28 different variables, we have created a proprietary 1-100 score (the higher the better) of overall trustworthiness, which we call the Trust Score. Here is our trust summary of Global Prime. The following table summarizes the different investment products available to Global Prime clients. Global Prime offers traders the option of choosing a round-turn commission or marked-up spread, although it does not list any average spreads on its website. 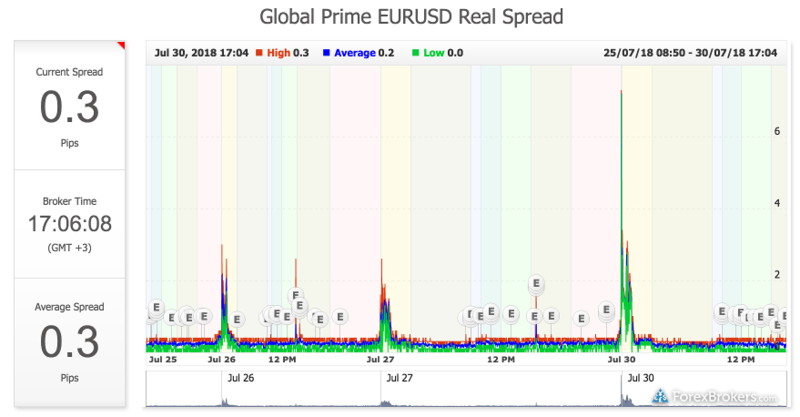 Using third party data from Myfxbook, average spreads at Global Prime ranged between 0.3 pips to as much as 7.2 pips during news announcements, as per the date range depicted in the sample snapshot below. Aside from its listing of ZuluTrade and Myfxbook Autotrade, for social copy trading Global Prime doesn’t offer much else when it comes to research tools, making this category an area in which the broker is severely lacking. Global Prime is a MetaTrader-only broker, offering from the suite of platforms developed by MetaQuotes Software Corporation, including the MetaTrader 4 (MT4) platform. To learn more about MT4, read our MetaTrader guide. While MT4 comes standard, with little variation in functionality from broker to broker, there can be significant differences in how the platform is set up for trading spreads and commissions, execution, and other tools, features, and administrative areas. 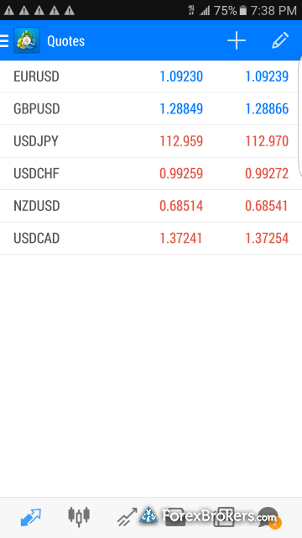 Global Prime offers iOS and Android mobile trading applications for its MetaTrader platforms, available directly from developers on the iTunes Store and Google Play. To learn more about MT4, read our guide to MetaTrader..
For MT4 traders who meet a monthly minimum volume required, Global Prime offers two Virtual Private Server (VPS) services for free from third parties, including ForexVPS.net and BeeksVPS. Global Prime is a long-standing forex broker, backed by Gleneagle Securities in Australia. 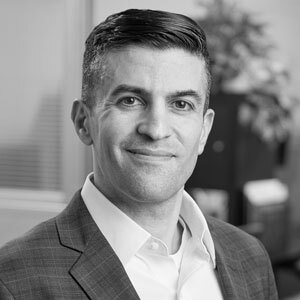 Aside from social-copy trading options, the broker’s lack of research tools and small range of tradeable products puts it at a disadvantage compared to its peers. For traders who don’t require such tools, Global Prime offers competitive spreads on its main account type, which requires a $500 minimum balance. Select one or more of these brokers to compare against Global Prime. Find out how Global Prime stacks up against other brokers.